TLC Now offers an extended day provision for children 2.5 to 5 years of age (Kindergarten & Reception) from 7.30am until 5pm if required. Parents of children in our Reception Class can have every confidence in our team of professionals. The Primary Director, Jill Watts is a very experienced English teacher whose specialism is early years and she brings her expertise and experience to our youngest students and their teachers. As an experienced Headteacher, Mrs Watts’ aim is simply to help staff bring out the best in the children! Left to their own devices children will learn, placed with others they develop socially, but to maximise their learning potential children need to be stimulated and guided. Happiness and safety are vitally important but knowing how to set up learning opportunities and recognise when to engage with a child to ensure maximum learning of real value requires experienced, qualified, specialist intervention. The alternative is missed opportunities and potential developmental delay. It is important that a child enters their first year of school with a set of skills that will allow them to reach the goals expected them. 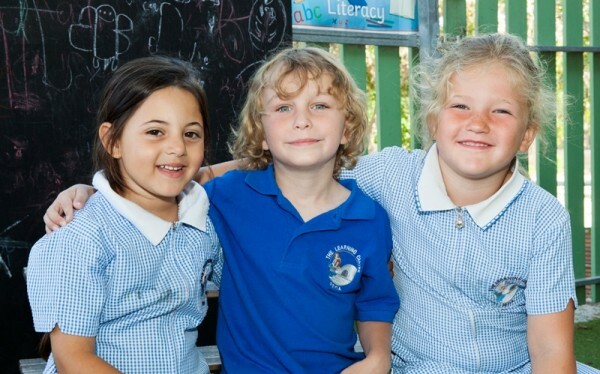 The English system considers a child should be ready to begin their school journey if they are 5 years old before the coming September (aged 6). Delaying this start with us will mean your child begins school with fewer skills than others of their age – skills they could have developed. What is even better for them is that they begin with us well before 5 years of age. 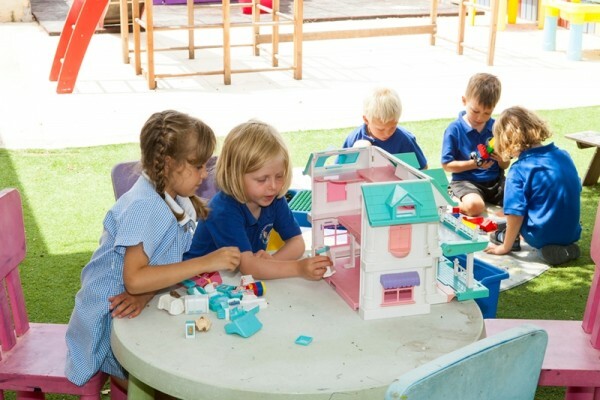 Our Reception class is taught by experienced first language English early years specialist teachers – one of whom has been with us for nearly four years. 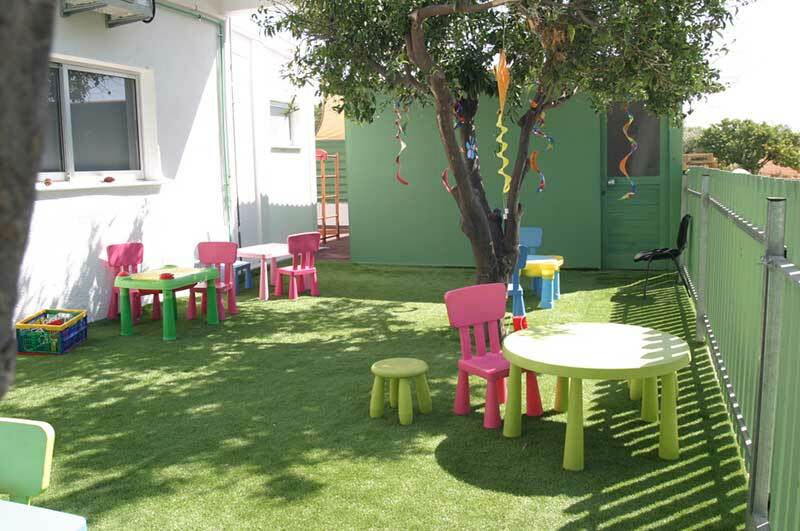 The Reception class comprises one classrooms with a dedicated outdoor space. 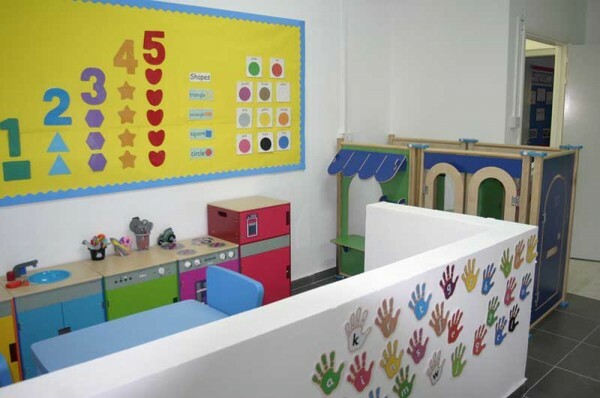 Give your child an excellent start in their acquisition of language, communication, literacy, numeracy, socialisation, physical, creative and emotional development – give them a TLC experience! Our Kindergarten and Reception classes are taught by experienced first language English early years specialist teachers. The EYFS profile describes what a child should achieve prior to school, including in the Reception year. Completion of this is a pre-requisite for a child to be fully prepared to access the English National Curriculum that guides our teaching throughout the rest of the school. We use this professional documentation to measure a child’s progress. 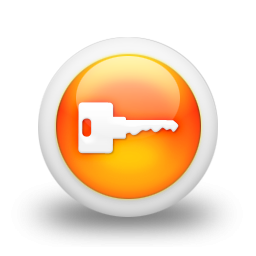 Accurate evaluations require trained and experienced professional personnel with prior knowledge, as we have in our team at TLC. 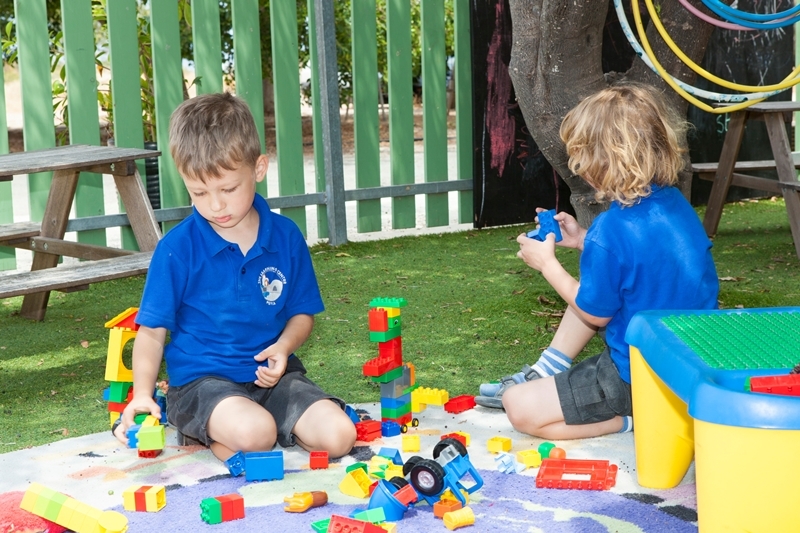 Those evaluations are based on continuous observation by our approved early years’ staff and cover three main elements of a child’s development through their work at our school. Prime areas of learning: Communication and Language, Physical Development plus Personal, Social and Emotional Development. Four specific areas of learning: Literacy, Mathematics, Understanding the World and Expressive Arts and Design. Three characteristics of effective learning: Playing and Exploring, Active Learning plus Creating and Thinking Critically. 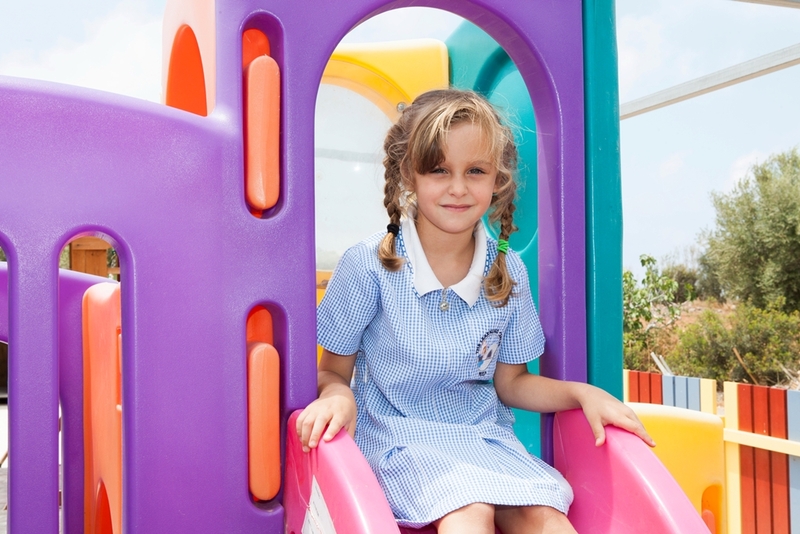 These developmental stages are consistent with the expectations within the Early Years and Foundation Stage Profile. We believe that it is important to maintain a continuous dialogue with parents. 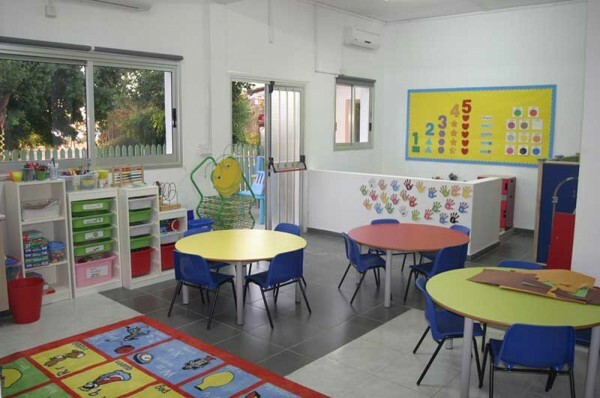 At TLC you will have daily, easy access to staff so that you and they can speak together about any aspect of your child’s education experience at TLC. This is made easy by having a separate, dedicated entrance/exit to this area of the school. These early discussions will form an excellent basis for communication as your child progresses through our school. Early Years & Foundation Stage Profile Handbook.